Channel 9 , the creators of which bill themselves as "five guys at Microsoft who want a new level of communication between Microsoft and developers," has posted two new videos dedicated to Fresh Paint and the new update for Windows 8.1. 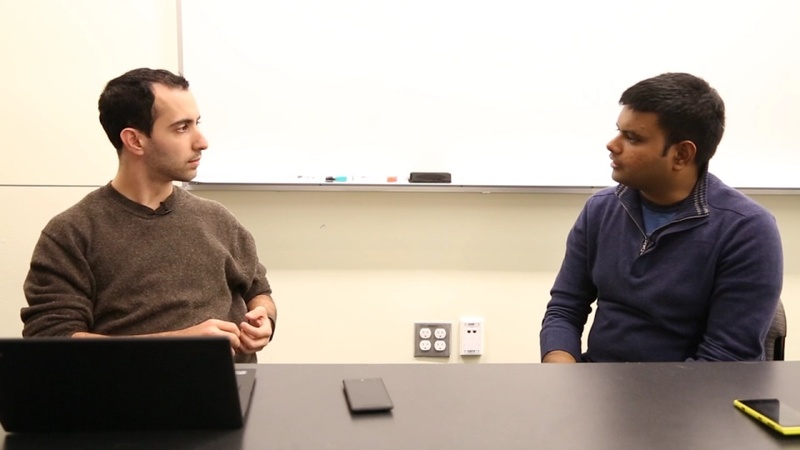 The first features Kaushik Barat, a Senior Development Engineer for Fresh Paint and Chad Greene an Art Director as they discuss the new features in the upgrade to Fresh Paint. 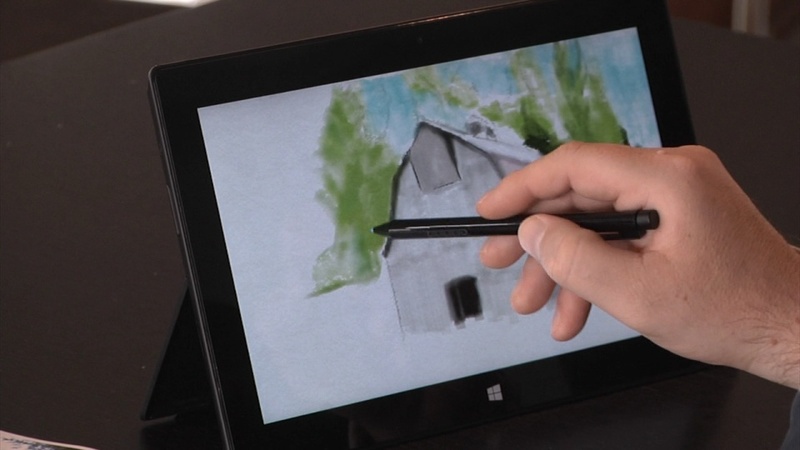 The second video is an interview conducted by Mark DeFalco with Barat, who discusses the updates to Fresh Paint for Windows 8.1 and dives into some of details behind the app. They talk "about the new features, how research becomes code, porting code across platforms and enabling new scenarios with Windows 8.1."